SnapChat is the new kid on the block, even though it’s been around for awhile. It hasn’t really been considered as a main platform for churches and most organizations to date — even Jay Kranda and I didn’t include it in the tour of social platforms within our free Social Media Jumpstart microcourse. But today, perhaps you’re in need of some SnapChat tutorials? I’m starting to sense that church communicators are waking up to the platform and it’s opportunity just now. And people are starting to test it out based on the rising buzz I’m hearing about it on the web and in communities (ironically on Facebook). Here’s a list of early pieces that church leaders might want to review – tips, tutorials, how-tutorial guides that some of our peers have put out already for you to begin with! Want to build relationships within your church family and your community? Read this awesome article to find out how Snapchat can play a role in making it possible. This article talks about the reasons to use SnapChat on a church, do’s and don’ts, and how to maximize SnapChat in a relevant manner. An interesting post that shares three tips on how to use SnapChat for churches. If you’re thinking about starting to use SnapChat in your church, this site offers a step by step process on how to use the application effectively. This one explains the how-to, when to and why use SnapChat for churches. A great blog post on how to use Snapchat to reach millennials. Another interesting post that shares tips on using SnapChat for your church. You’ll want to read this if you are thinking about using Snapchat during worship service. 71% Of People Under 25 Are Using This Social Media Platform. Is Your Church? An article regarding facts and things to consider before using Snapchat in your church. The author shares his observation after using SnapChat in their church — mostly pros and cons. Should The Church Be Using SnapChat To Reach Its Young People? Looking to reach out the youth in your church? This one’s for you. This article touches on factors to consider when using Snapchat for churches. Discover cool ways in using SnapChat for your ministry by reading this blog post. 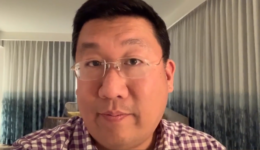 Find out how Snapchat can be used as an effective tool to connect with people of different cultures millennial believers. 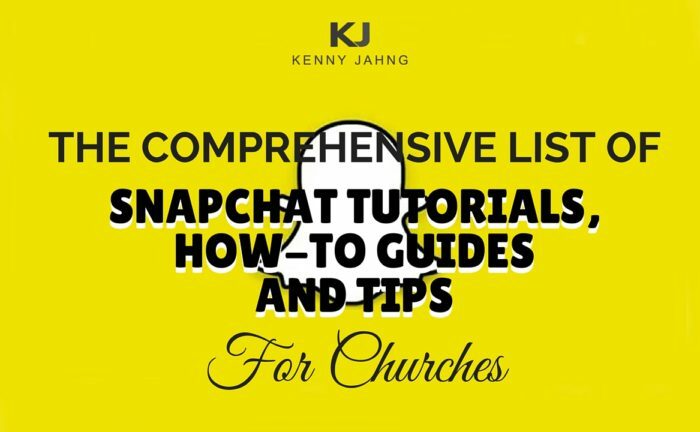 See the author’s recommendation on how SnapChat should be used in churches. An interview with Jefferson Bethke, a famous Youtube personality, describes his thoughts on Snapchat usage for churches. Why Your Church Should Be On SnapChat! Another one on the positive side! You would want to read it if you are looking for more reasons to use Snapchat in your church. What’s interesting about this article is it hit two birds in one stone. It talked about positive reasons on why use SnapChat in your church and examples of churches that have been using the application. 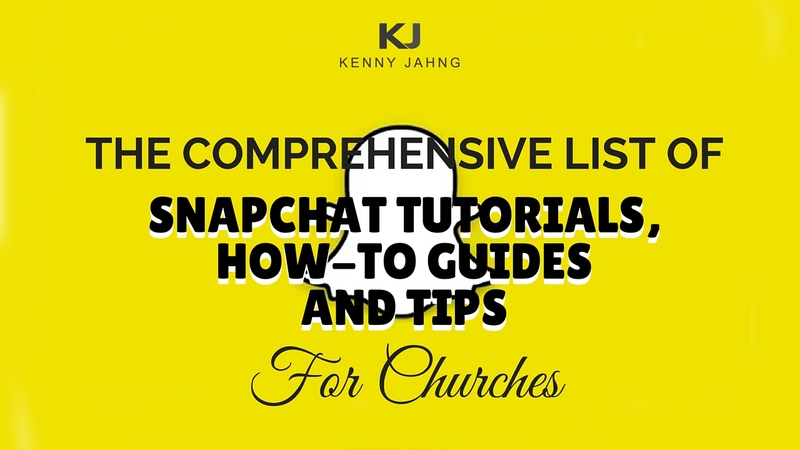 Check out the list of churches that uses Snapchat from the article of unSeminary. 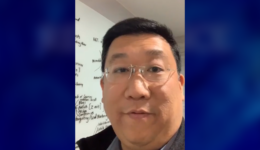 The article points out examples of religious leaders using Snapchat to share their faith. And if this reading list doesn’t do the trick, perhaps a more visual approach to learning about SnapChat will suit you. Either way, it’s time to get up to speed on this social network. Do you know of any other SnapChat guides, how-to articles or tutorials that church communicators might like to review? Please share a link to it in a comment below so we can add to this list. Great list. Gonna check all of these out. Here’s a post that we put up this week. @van, we will definitely get that into the list. Thanks for sharing!